Ryan doesn’t have parking privileges in downtown St. Louis, but that’s not a problem — because he’s got Metro. To get to work during the week, Ryan parks his car at the free Park-Ride lot at the 5th & Missouri MetroLink Station in East St. Louis. From there, it’s a short ride on MetroLink into downtown St. Louis where Ryan works. 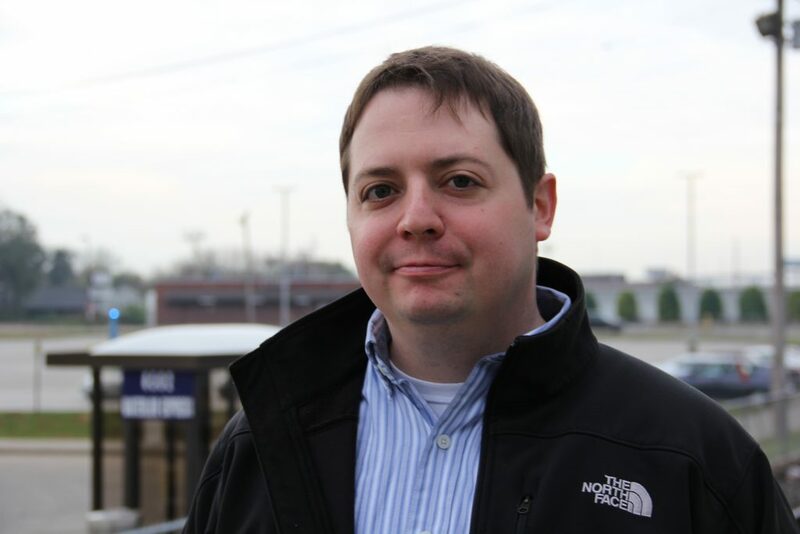 Ryan started using Metro this spring and has discovered even more benefits outside of his work commute. Ryan said he’s been able to save roughly $20 to $30 a month by not having to fuel up as often. MetroLink has also become his choice to get to and from Cardinals baseball games.